Be among the first to reserve the seats you want for seven exciting events on the 2014 Drum Corps International Tour! Tickets to the following events went on sale through the Drum Corps International Box Office and Ticketmaster on Monday, March 17. 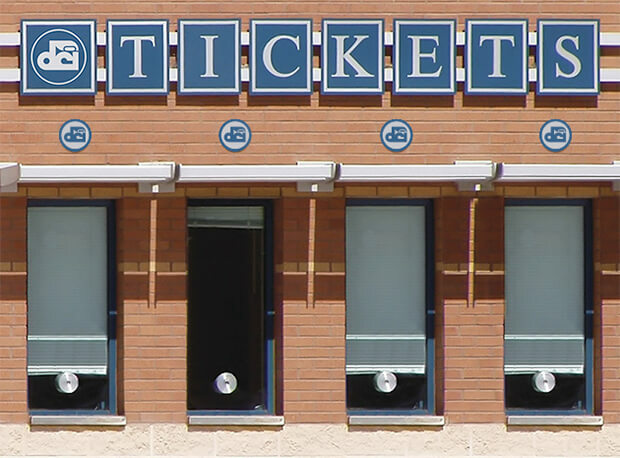 View all 2014 DCI Tour event tickets now on sale.